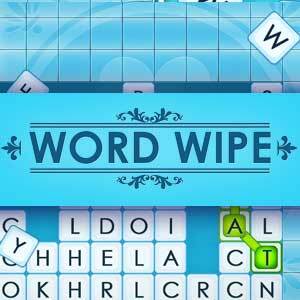 Anyone else having trouble playing Word Wipe? The game locks up on me all the time and won’t respond to mouse clicks. Don’t know if it’s the game or my computer. I haven’t had any issues when I’ve been playing, but I’m playing on a computer, not a mobile device. Not sure if that makes a difference or not. Cherie Loves to play Word Wipe … I would say it will ” Freeze ” not respond to mouse & timer stops about 3 times for a few seconds about every 6th game. It’s not your computer. Word Wipe locks up or refreshes itself about 1/4 way through every time I have played. It seems all of the Penny Dell games have issues.